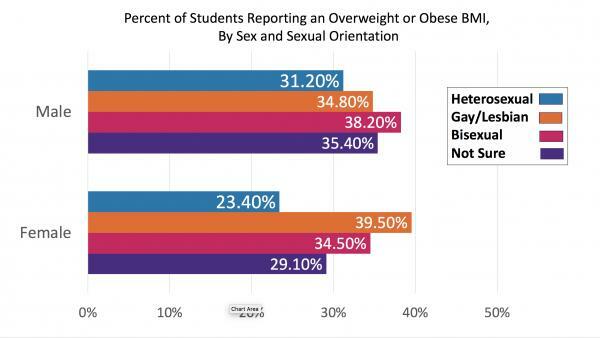 CHICAGO — Lesbian, gay, bisexual and questioning youth are more likely to develop Type 2 diabetes, be obese and engage in less physical activity and more sedentary activities than heterosexual youth, a new Northwestern Medicine study has found. "Many of these youth might be taking part in sedentary activities – like playing video games – to escape the daily stress tied to being lesbian, gay, bisexual or questioning," Beach said. "Our findings show that minority stress actually has a very broad-ranging and physical impact."